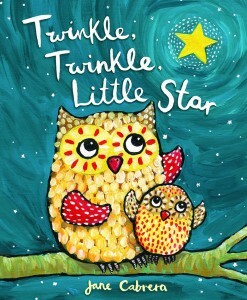 While at story time with my son we were introduced to a few fabulous children’s books that you can sing along to! The librarian showed us Row, Row, Row Your Boat by Jane Cabrera which happens to be one of my son’s favorite songs, the one he sings the most. The illustrations were colorful and fun and the verses were creative. 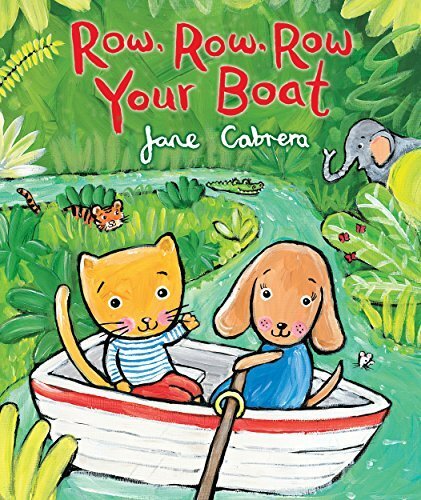 The two characters in the boat meet different types of animals along the way and we hear (and make) the sounds of each animal. 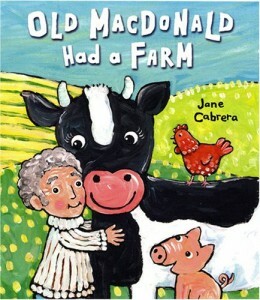 I fell in love with this book and went to check out what other Cabrera books they had. I snagged Here We Go Round the Mulberry Bush, Twinkle Twinkle, Old MacDonald Had A Farm, and of course Row, Row, Row. 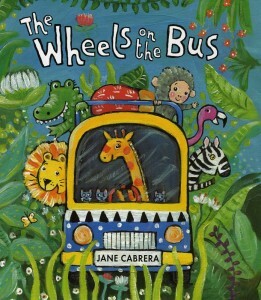 They had Wheels on the Bus too, which was very cute with lots of different animals, but someone else grabbed that one! I’ve always loved books that you can sing along to and while I have other books of this same title, it was nice to a have a new version of each of these songs. 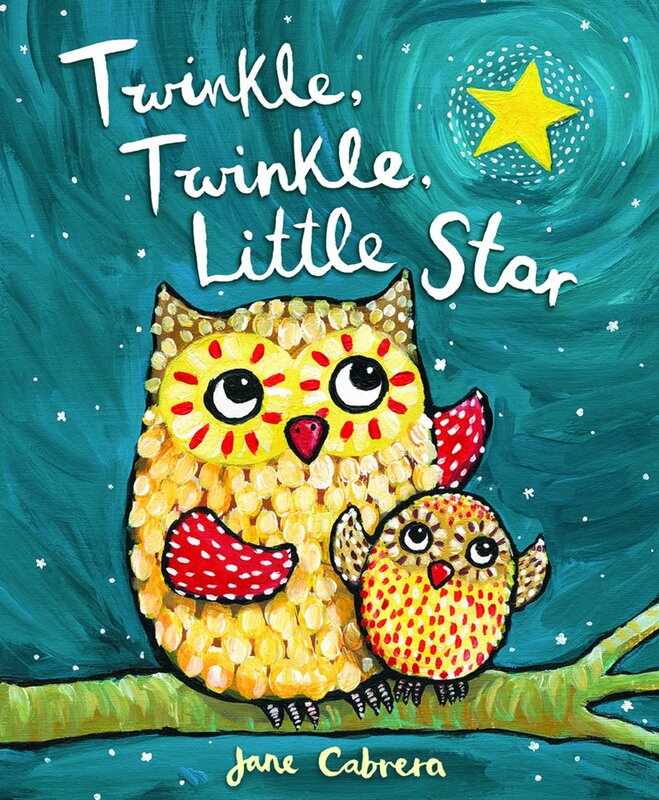 Classics are great because kids recognize them which allows them to sing along more quickly, and parents usually already know the tune so they can easily sing the book. While kids may know the tune they will have to pay attention to the new lyrics and each twist and turn that this new book offers. You can even get creative and try to make up some of your own lyrics and write your own verses! As we’ve mentioned before, reading and/or singing books with your children has so many wonderful benefits! It teaches them language and concepts, it gets their creative juices flowing especially when you have great illustrations, and it helps you and them bond (just to name a few)! For more recommended resources click here.